The modern day music industry is inundated with hundreds of musical genres and subgenres. Therein exists an unwritten mandate that all bands must be classified under one of the many labels that have been created. Every once in awhile, a musical act comes along with a sound that cannot be labeled. 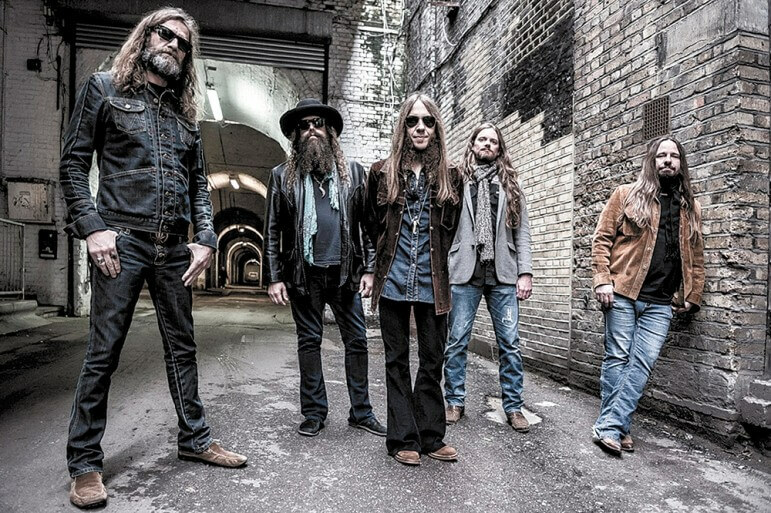 For the past decade, Atlanta’s Blackberry Smoke has transcended the genres with an act representing a mix of Southern rock, country and whatever else they feel like playing. 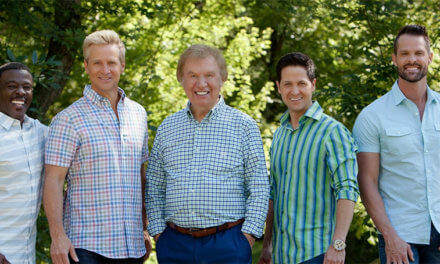 In fact, their 2012 breakout album “The Whippoorwill” placed on the Top 20 of Billboard’s U.S. rock, U.S. country and U.S. indie charts. Front man Charlie Starr could not be happier at the wide demographic that the band attracts. While the musicianship is on par with their studio work, Blackberry Smoke fans get to experience extended versions of some of their favorite songs. As far as preparation, Starr makes the recorded show one-of-a-kind, thanks to his creation of a daily set list. Ultimately, “Leave a Scar, Live: North Carolina” captures the vibe created by the symbiotic relationship between band and audience. Currently the band is preparing for the release of their follow-up to “The Whippoorwill,” which was released on Zac Brown’s Southern Ground Records. The album will be called “Holding All the Roses” and the band is planning for its release in early February on the Nashville-based Rounder Records, which has worked with artists ranging from George Throrogood & the Destroyers to Ween. Rounder came to Blackberry Smoke at a time when Brown’s label was in limbo. 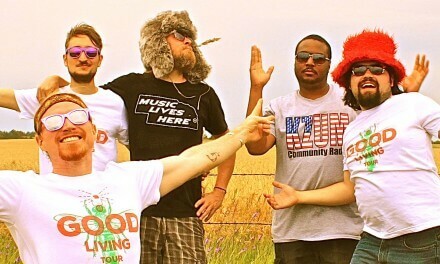 Thankfully, Rounder encouraged the group to do what they have always with their sound. Blackberry Smoke also had another request for Rounder. Since the beginning, the band has always wanted to work with legendary producer Brendan O’Brien. O’Brien’s impressive résumé includes a versatile list of legendary artists such as Bob Dylan, Neil Young, Bruce Springsteen, Pearl Jam, AC/DC, Rage Against the Machine and many more. At first, working with O’Brien posed to create a different situation in the studio as opposed to “The Whippoorwill,” which was produced by the band and associates such as Zac Brown, Clay Cook and Matt Mangano. At first, Starr said that they did not know what to expect, especially since they had never met O’Brien. O’Brien recognized the versatile magic of Blackberry Smoke’s sound. Starr revealed that the band did not try evolving their sound. Blackberry Smoke maintained the musical qualities that have allowed them to collect scores of dedicated fans. However, he did admit that some of the 12 songs are heavier than “The Whippoorwill” and there are also contrasting “laid back” tracks. As far as playing some of the new material at BayFest, Starr explained that they will do “a song or two.” This comes from a learning experience from “The Whippoorwill.” Before it was released, the band was already planning the album’s tracks at live shows. When it was released, the fans were already familiar with the album’s songs. According to Starr, Blackberry Smoke wants “Holding All the Roses” to be more of a surprise than its predecessor. Date: Sunday, Oct. 5, 5:45 p.m.